Lunchtime for intown workers looking for a quick fix is a monotonous endeavor. Sandwich. Salad. Burger. Repeat. 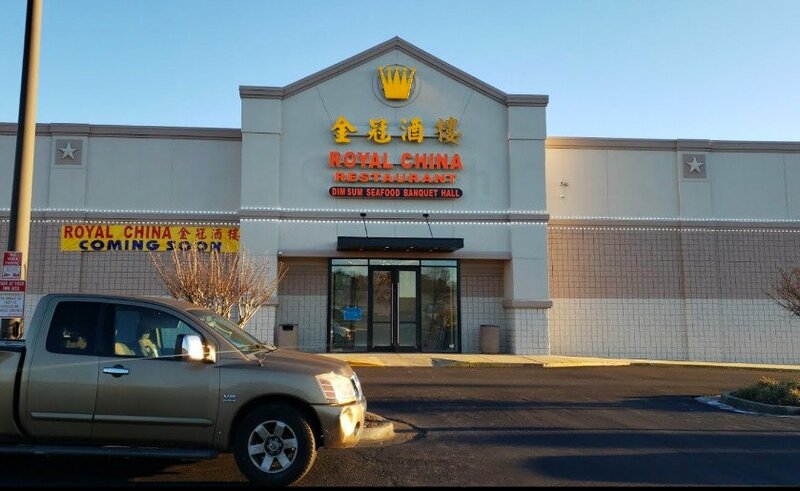 Most nearby ethnic options are either dumbed down or too fancy for their own good. Kabobee (609 Whitehall St., 404-688-8885, www.kabobee.com) is neither. 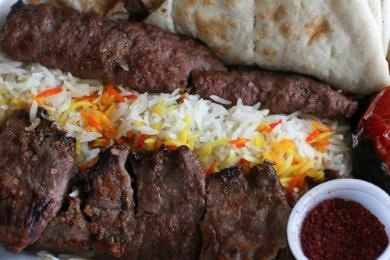 Reza Ashtiani chose to open a restaurant specializing in quick and simple Persian cuisine in an odd quasi-residential part of Castleberry Hill. The self-standing building has many large windows that permit the sun to whitewash the already spartan — and kind of antiseptic — space. You will find none of the typical warm colors or cultural accents you see at more upscale Persian establishments. The only color comes from the charmingly cheesy mural of some hip Charlie the Tuna look-alikes leftover from the fish shack that previously occupied the space. Have not even heard of this Kabobee place. Will have to check it out soon as I love some good kebobs just as much as I love supporting in-town independent businesses. Thanks again for enriching what's on my radar (and my plate)! !